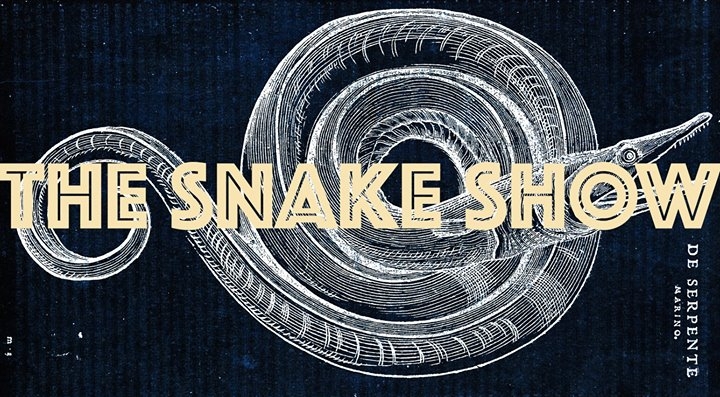 The exhibition “The Snake Show” tells the story of the changing perception of snakes throughout history - from prehistoric examples to contemporary perceptions. Having been a symbol of wisdom, fertility and life, the snake lost its positive meaning with the arrival of St. Paul to Malta, his encounter with a snake, and the advent of Christianity. The symbolic power of the snake symbol, however, has remained undiminished from prehistory to her incorporation into popular Christian devotion and beyond. The exhibition presents art works by contemporary artists as well as research material, archival, documentary objects and found objects. The objects are brought together in an associative way that allows visitors to discover new and old readings of snake tales. Archive films and photography will accompany the exhibition. Artists Ryan Falzon, Karine Rougier, Sharon Kivland, Sarah Maria Scicluna, Pippin Barr and others will present snake-related work. The exhibition is open to the general public from February 2nd through February 11th, and will take place in Valletta. A special preview will be held on February 1st from 5 to 7pm - February 1st marks International Serpent Day. The exhibition is held at the space formerly called ECOTRANS on 184 St Lucy street, Valletta, just around the corner of St. Paul's street. The exhibition is part of Valletta 2018 - European Capital of Culture and free of charge.